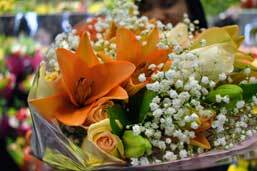 We have a full service floral department capable of creating beautiful floral arrangements for any occasion. Shop from our huge selection of holiday flowers in the store now. 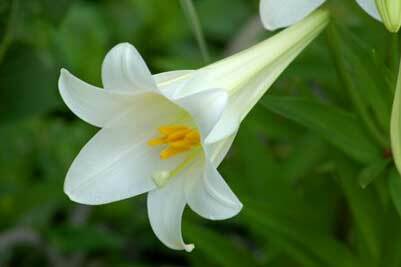 Easter Lilies are in the store now. Dress up your holiday table with a custom floral arrangement or center piece or give the gift of holiday flowers. 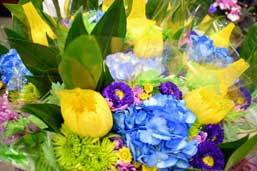 Local Floral delivery in the Cleveland Heights area is free on orders of $50 or greater. Delivery is also available for smaller orders with a small delivery fee. Call for details. 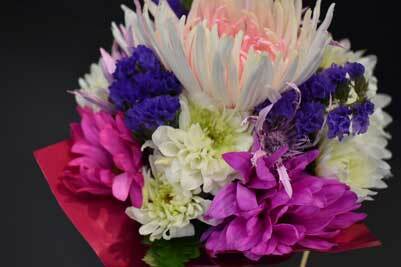 The Zagara’s floral department creates beautiful bouquets and arrangements for any event. 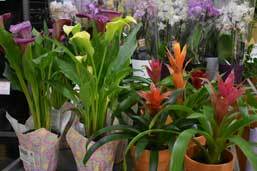 Let the Zagara’s floral team help make all your holidays brighter with fresh flowers. 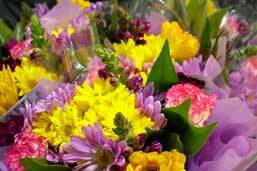 Fresh flowers can brighten anyone’s day, especially those experiencing hardships or illness. Add a touch of elegance to any meal or event with a custom floral center piece. Weddings, Proms, Homecomings, and more. Zagara’s experts make beautiful floral accents. 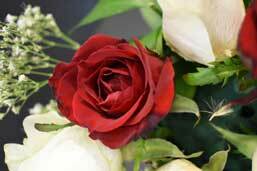 Fresh flowers are a customary way to express condolences and help ease the grief associated with funerals. 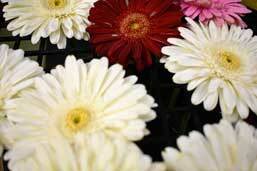 Celebrate religious holidays and events with beautiful flowers from Zagara’s. 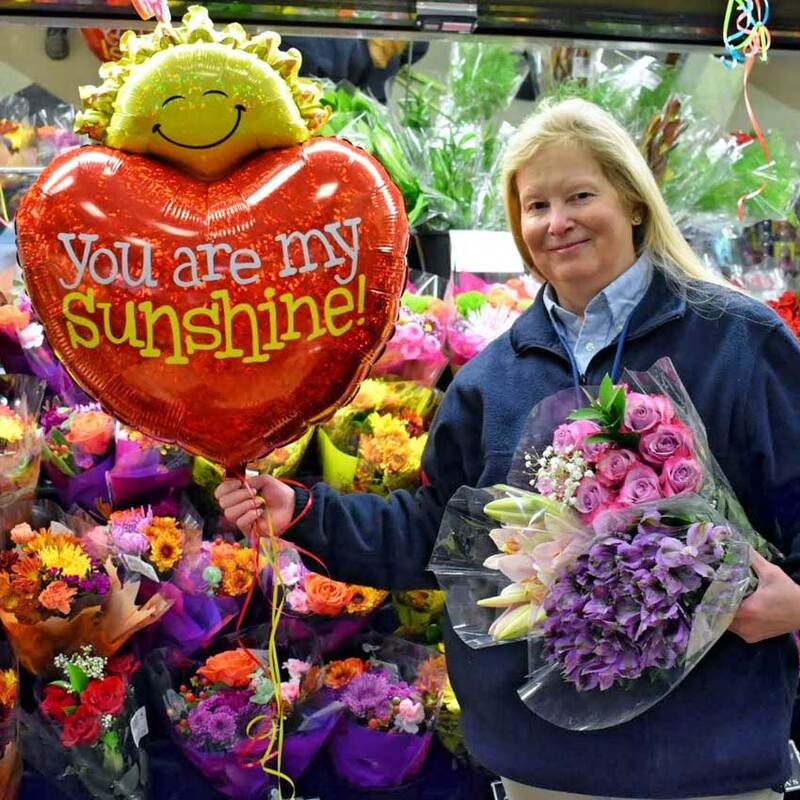 With over 30 years of experience, Ellen seriously knows flowers. More importantly, she knows our customers. Under Ellen’s guidance, our floral department works every day to create beautiful bouquets and unique arrangements with the freshest flowers available. Our goal is to translate your vision into beautiful bouquets and arrangements to fit your budget.